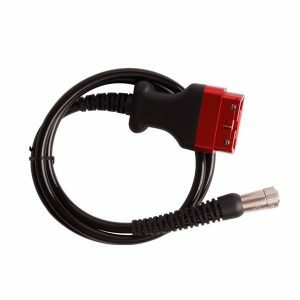 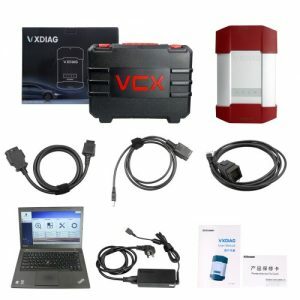 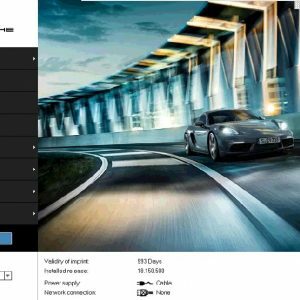 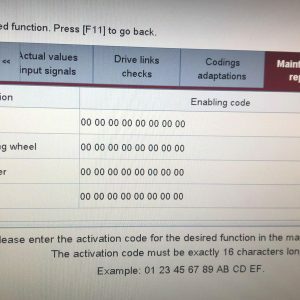 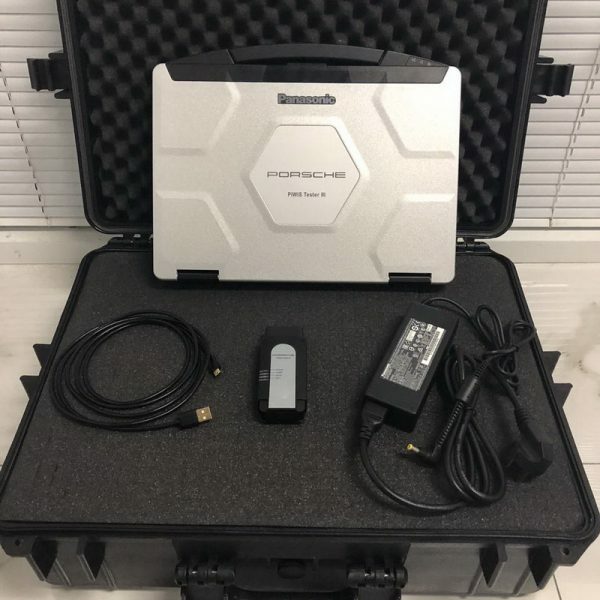 Piwis 3 is Piwis Tester 2 Update Version for Porsche Diagnostic & Programming, Piwis 3 Come with Piwis tester 3 software V37.250.020 work for Porsche new car models After 2017 which Piwis tester 2 cannot support. 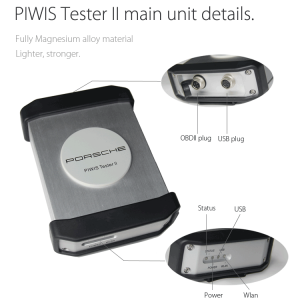 Why Choose Piwis 3 with V37.250.020 Piwis tester 3 Software Installed Panasonic CF-54 Full System? 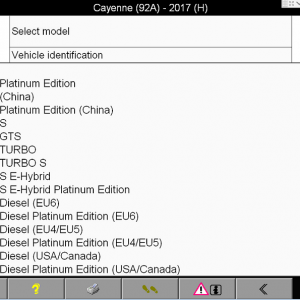 Porsche PIWIS Tester III is the new third-generation Porsche diagnostic tool, it’s updated to a modern user interface, faster performance, also have license automatic update, online view of the technical documents, fault finding guide, online programming, faster and more efficient work. 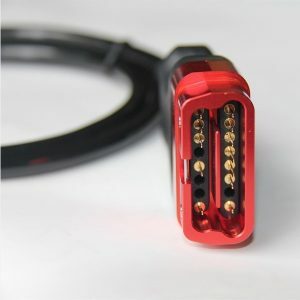 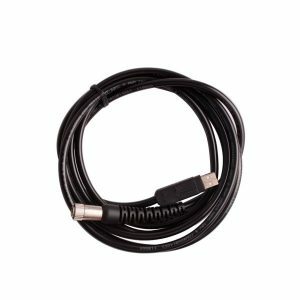 Porsche Piwis III achieve all the function of Piwis II for Porsche diagnostic & programmings. 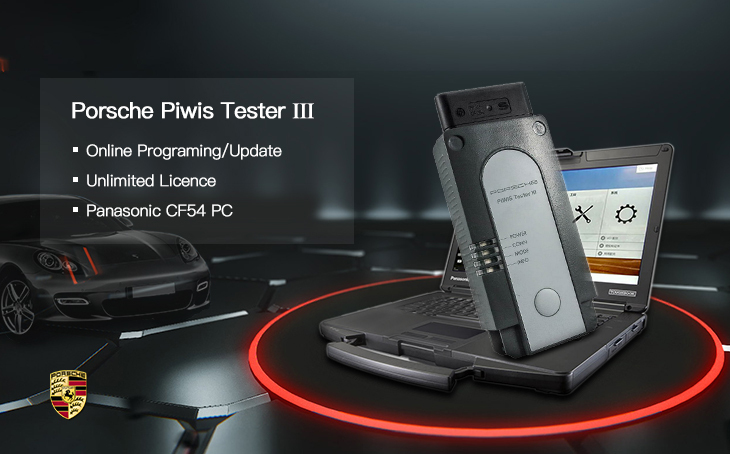 The Piwis Tester III work with the old and latest Porsche car. 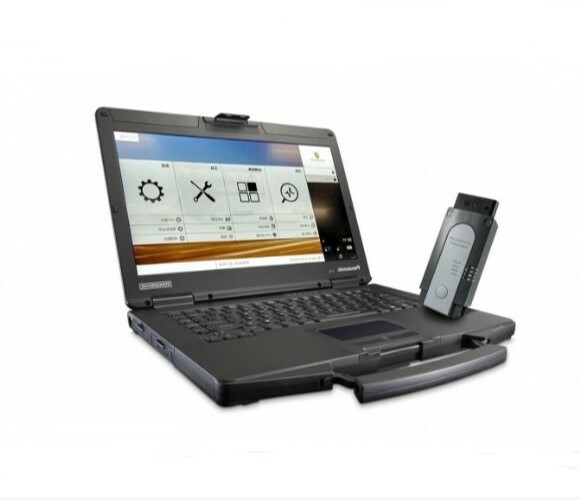 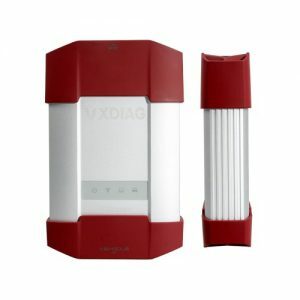 It is equipped with the Panasonic laptop and software for the test function. 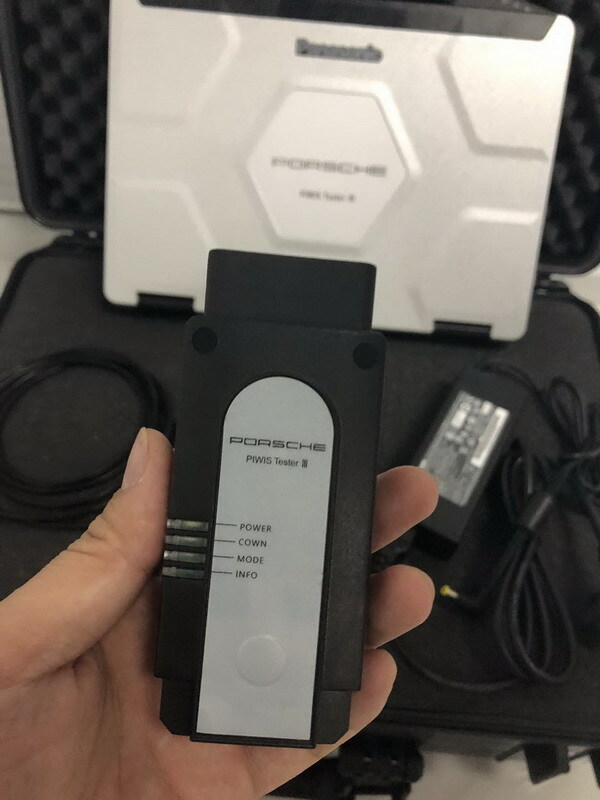 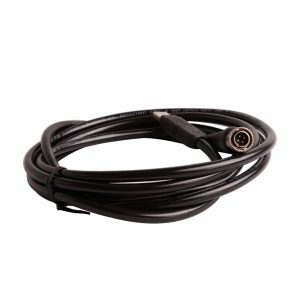 it is with power functions. 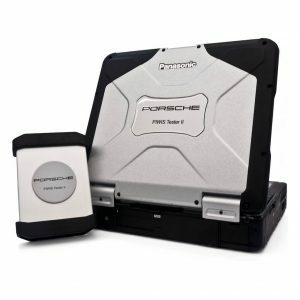 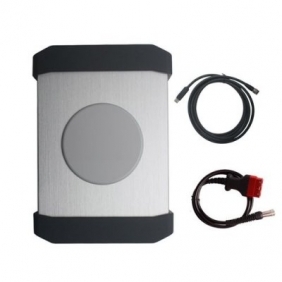 Piwis Tester 3 full system comes with Porsche PET 7.3 Porsche electronic parts catalog & developer mode software.